I couldn't sleep one morning, woke at 3am, and started flicking through food magazines I have. 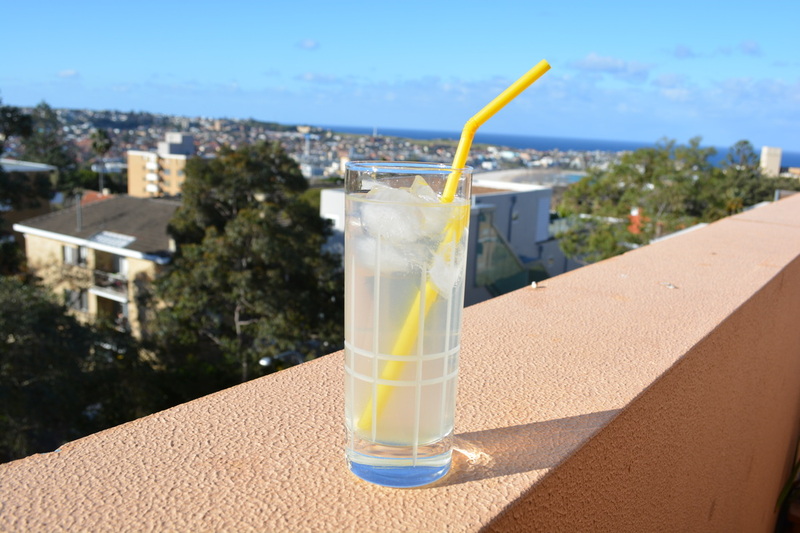 I came across this homemade lemonade recipe, and as I had over the week accumulated a large quantity of zested lemons, I thought I'd give this a go, so I could use the juice as well, not just toss them out. This is so easy, and tastes so refreshing. I am keeping the sugar quantities the same as in the original recipe, but you can decrease the amount slowly if you like, I will next time, just to see how it tastes. I loved it, my kids loved it. 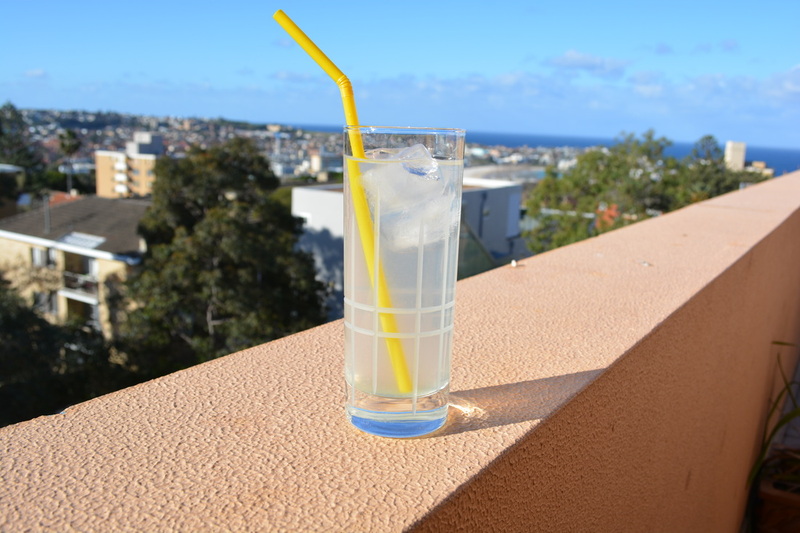 Have it with still water or sparkling, it very refreshing, and has to be better than store bought cordials. And for me, no waste, I will never throw out a zested lemon again. Put the sugar and water in a medium saucepan, stirring regularly, over medium heat, bring it to the boil. Once boiling, remove from heat, allow to cool. Stir in the lemon juice, (I made sure there was no pips, but I didn't strain it, but you can strain it, if you like). 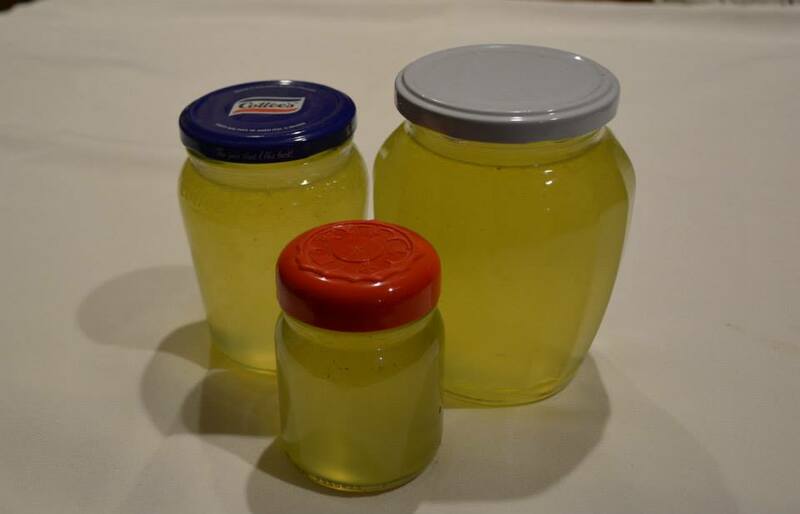 Pour into sterilised jars or bottles and refrigerate until needed. Pour a little in a glass, add some ice, top with still or sparkling water, to serve.